I'm a big fan of the virtual coffee dates that Amber does over on her blog. So here goes my version. If we were having coffee today I'd tell you that my cat, Lazuli, died last week and Kane and I were both devastated - still are. It's surprising how much space a little cat took up in our lives and we both deeply feel the loss. If we were having coffee today I'd then quickly change the subject so I don't start crying again, and tell you that I went to a new knitting group that just started at the library. I bought some beautiful new yarn when I was on holiday in Scotland and I'm looking to knit a cute cowl. 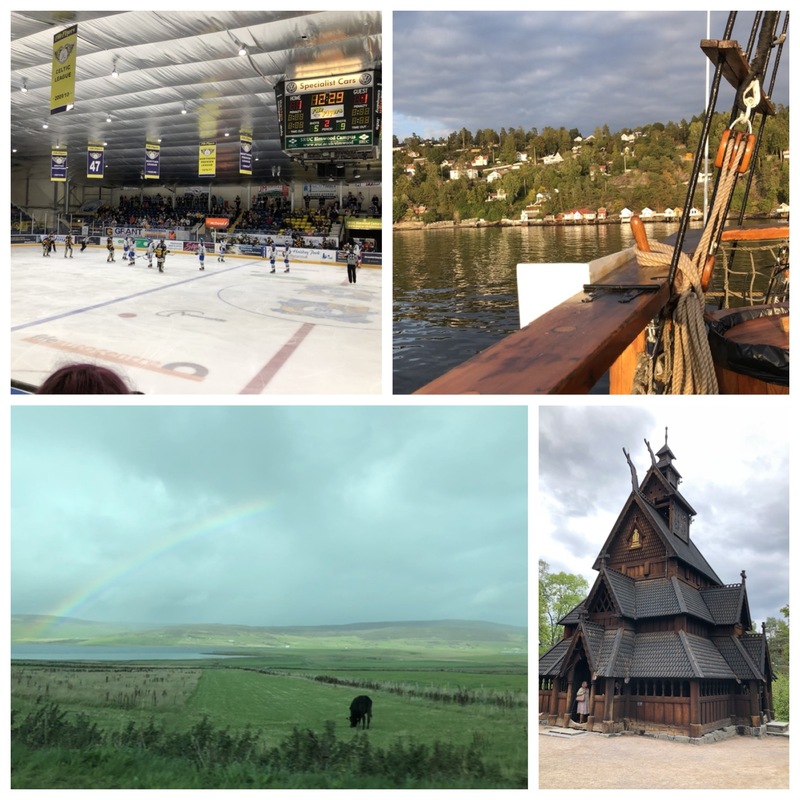 If we were having coffee today I'd tell you that I had a great holiday in Scotland and Norway and that the highlights were attending my nephews wedding, going to an ice hockey game, visiting all the Oslo museums and going on an evening fjord crab buffet cruise. If we were having coffee today I'd tell you that I'm currently reading Beartown and the story revolves around a junior ice hockey team. I'm also following the NHL that just started its season last week. If we were having coffee today I'd confess that I had not been very good with exercise and that I was going to have to pull out of the half marathon because I'm not even 5k ready. I definitely over estimated my abilities and I need to get into a consistent running habit for at least 1 year before I can think of entering a race again. I have been doing daily squats for the past 3 weeks though - I started with 1 and now I'm at 22, tomorrow will be 23 etc. If we were having coffee today I'd tell you that I really want a new car. 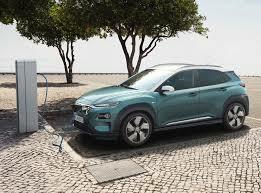 I'm used to tiny, manual cars but I took a Hyundai Kona EV for a test drive and I loved it. I'm now trying to work out how much I can sell my organs for in order to be able to afford one! If we were having coffee today I'd tell you how much I am loving this spring weather. I love all the cosy things I get to do (and eat! and drink!) in winter, but it gets to feel too gloomy after a time. I try to get out and go for a walk most lunchtimes and the temperature is just so perfect right now. If we were having coffee today what would you tell me?